We want you to stay just long enough to be you again. 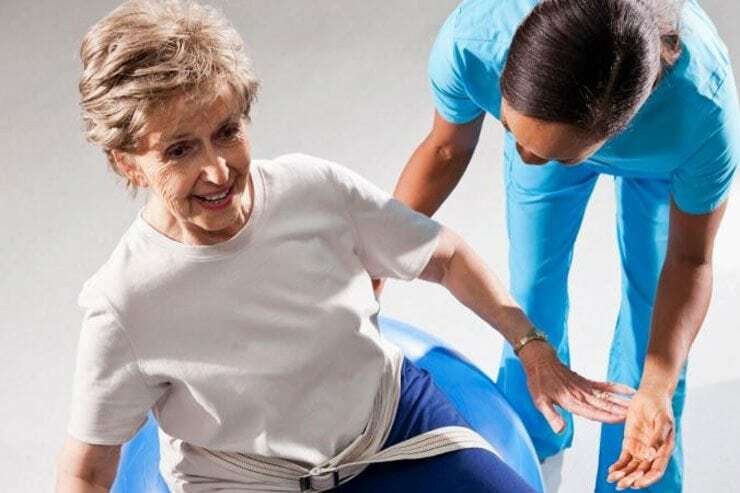 Whether you’re recovering from surgery or an illness, the skilled and compassionate rehab team at Frederick Living is ready to support you in getting back on your feet. Experienced, licensed therapists provide physical, occupational, speech, as well as licensed dietitians and transitional care that provides a bridge from the hospital to home. In the Cedarwood Health Center’s dedicated short-term rehab neighborhood, you’ll find the services you need to achieve your goals, and the amenities you want to make your stay comfortable. Magnolia House, personal care at Frederick Living, gives you the opportunity to step down from a health care setting to personal care, gaining more independence and allowing you to continue to practice new skills and techniques along the road to recovery, while enjoying your stay in a comfortable, one-bedroom suite. The compassionate team at Frederick Living consists of a dietician, physicians, nurses, social workers, therapist, and most importantly—You!